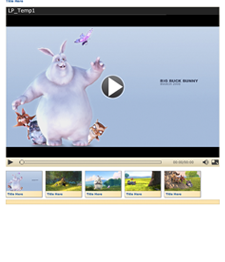 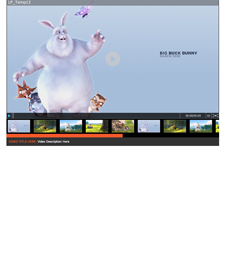 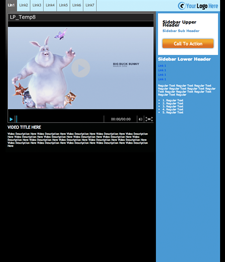 EZWebPlayer's video landing pages have endless options to benefit your website and keep your visitors on your site longer. 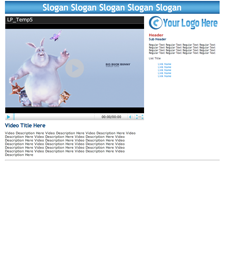 With EZWebPlayer's White Label package you can easily create endless configurations for a video landing page to promote your business, organization, product or brand. 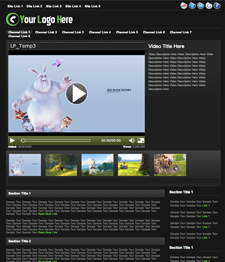 One way to utilize our video landing pages is to share the video's domain branded URL (web address), "video.yourwebsite.com/v#####" as a standalone page which has our player embedded in it with other graphics and text surrounding the player. 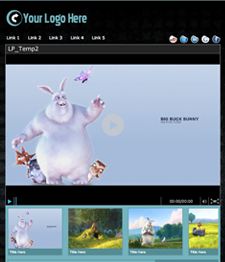 The text and imagery is fully customizable, using side bars, sections, headers and footers all available to help describe the content and even clickable images. 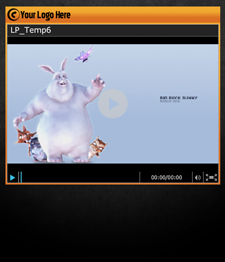 This is a great way to share your live stream feeds or solo videos that are not in a playlist to your visitors. 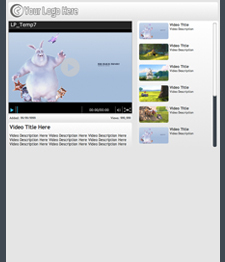 Another option is to embed our video landing page into your existing web page to offer a dynamic video portal that will give a seamless appearance into your current design. 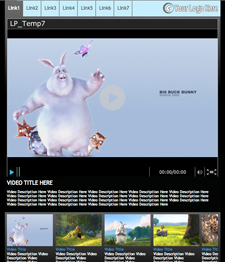 Now, it's even easier to get your videos on your site, just upload them to a channel and instantly your video landing page's playlist will automatically show the newest video uploaded. 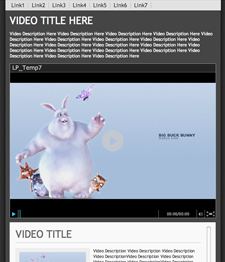 You can even configure the list to show thumbnails, titles and descriptions in a horizontal or vertical scrolling list. 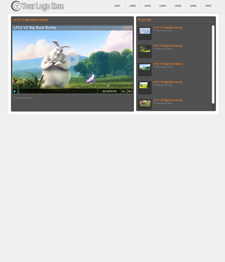 Everything is customizable using our [Video_List] widget, match the exact color code from your site's header, fonts and even make it scale to any size of browser. 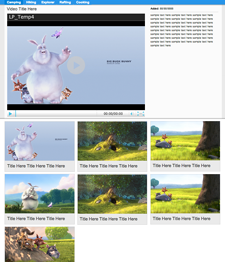 The key word here is AUTOMATIC. 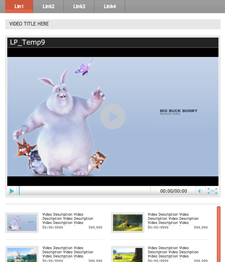 After the quick setup, all future video uploads automatically appear within this new landing page format, surrounded by your custom designed text, images, colors and branding.